Can't Get Any Help With Your Aerosharp Inverter? 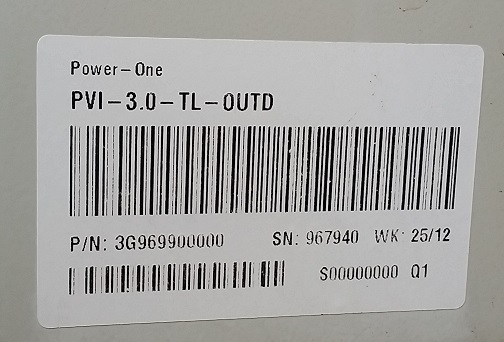 If you have an aerosharp inverter you may know by now that there is no longer any warranty on this inverter. The manufacturer, The Shanghai Aero-Sharp Electric Technologies company is no longer trading. Partly we believe because of the high number of failures and warranty claims. We have been contacted by numerous customers with problems with their Aero-sharp inverters and are always able to help. It is possible to have your Aerosharp repaired, but by the time the inverter has been removed safely from your wall, boxed up, posted to NSW or Queensland (and this will be expensive as these are very heavy inverters), repaired and sent back, you are talking a few hundred dollars. You will then have a repaired Aerosharp inverter, and still no warranty. The Aerosharp has a transformer inside, which means your best option is to replace it with an inverter which also has a transformer. The only real option for this is a Fronius Galvo. This currently comes with a 5 year full warranty, plus 5 year parts only warranty (special promotion until 31st Dec 2016). Unlike the Aerosharp the warranty on the Fronius Galvo is a real one and will be honoured. Most new inverters are a different technology, ie are transformerless (TL), and you can replace your Aerosharp with a TL inverter, but it is not advisable as you would need to have your system also brought up to current standards, which could cost a few hundred dollars. 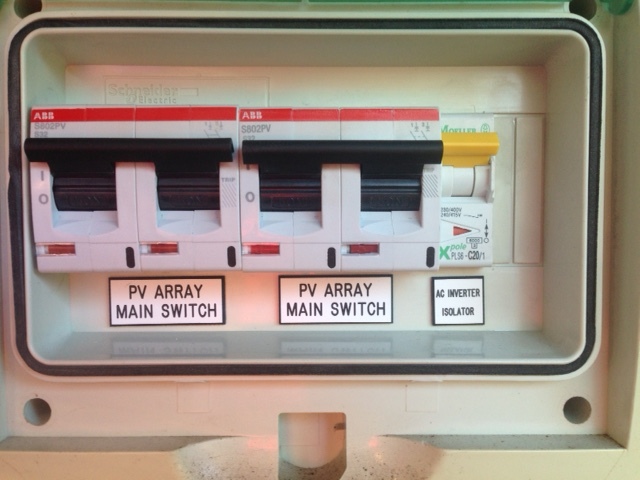 This will involve earthing your current system, plus probably replacing the DC isolators as they are under sized. If you are having issues with your Aero-Sharp inverter, contact us today and we will work on getting your solar back up and working as soon as possible.